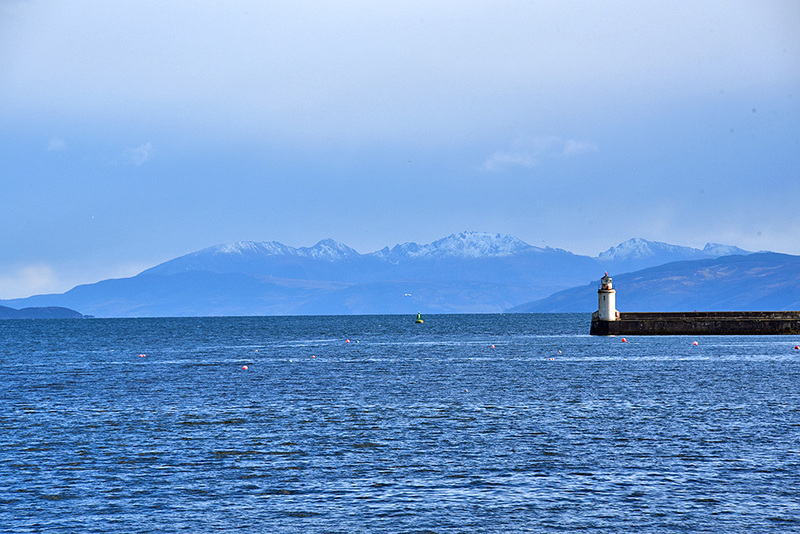 A view from a journey to Islay in April 2016, looking down Loch Fyne towards the Isle of Arran with snow on the hilltops. On the right the lighthouse on Ardrishaig Pier, near the entrance to the Crinan Canal. This entry was posted in Cloudy Weather, Landscape, Lighthouses, Mainland journey, New Post, Sea Loch and tagged Ardrishaig, Arran, Loch Fyne by Armin Grewe. Bookmark the permalink.